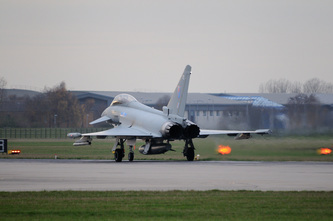 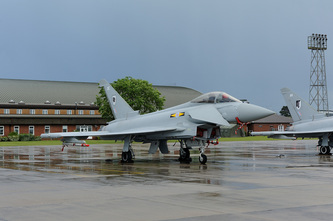 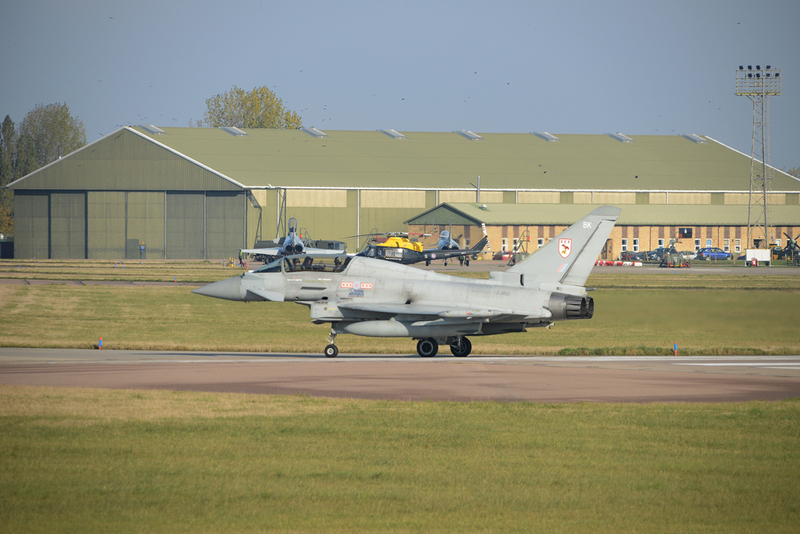 Coningsby is also home to Southern QRA (Quick Reaction Alert), which keeps at readiness two Typhoons on constant 24 hour alert. 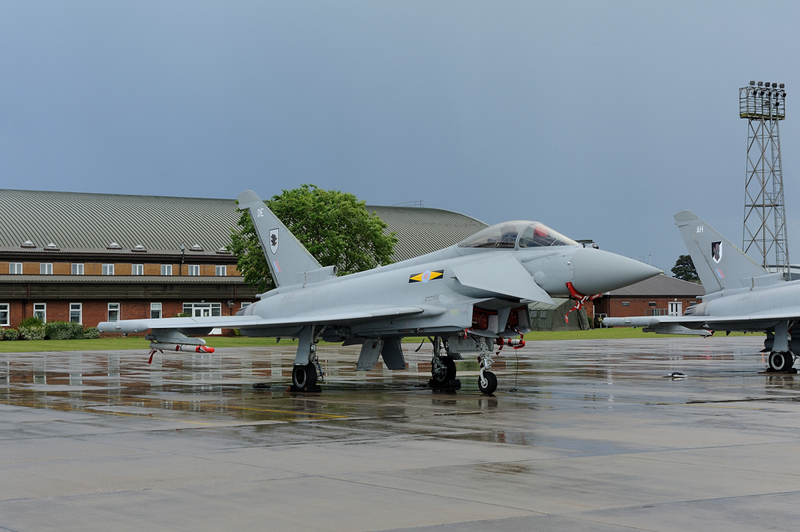 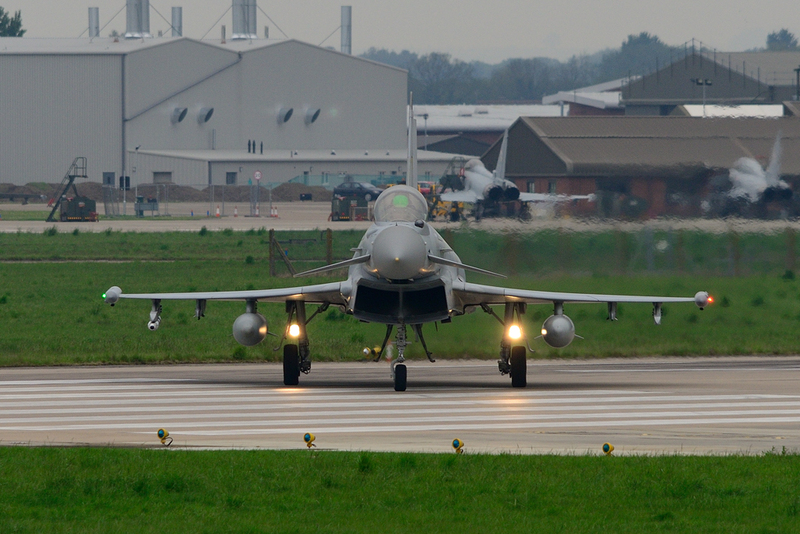 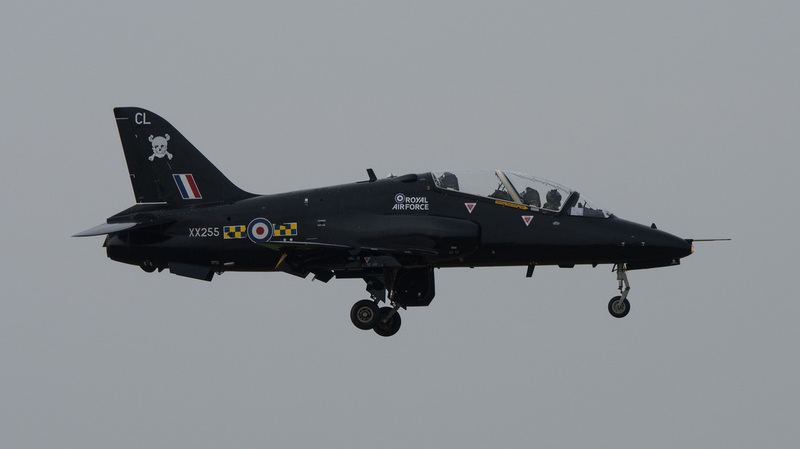 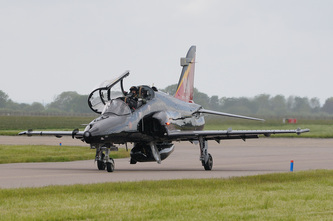 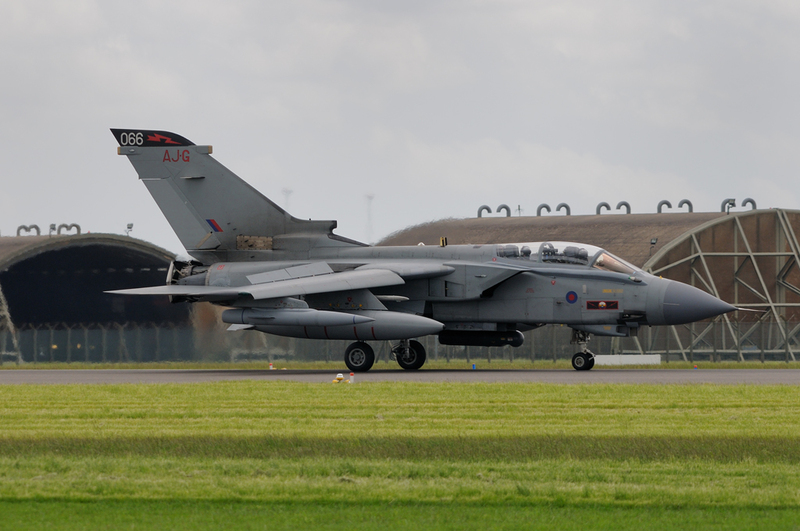 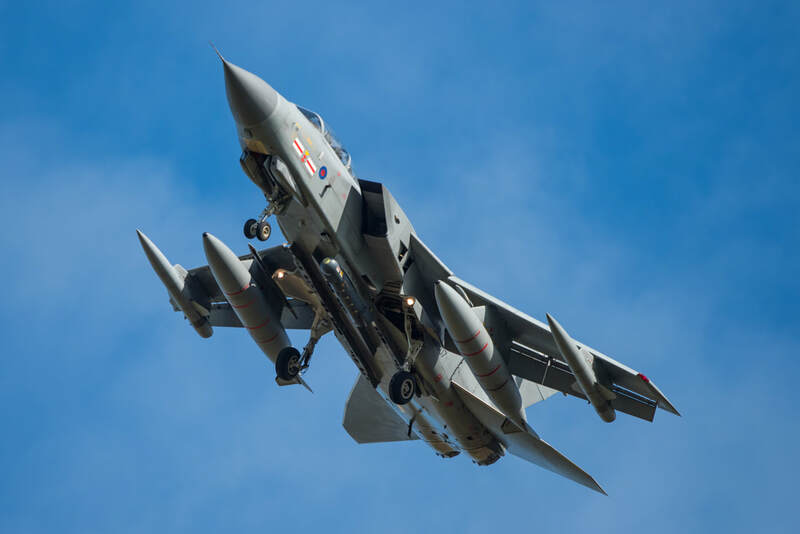 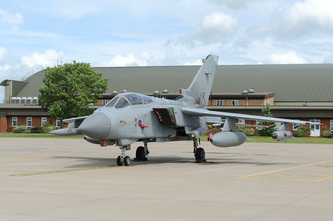 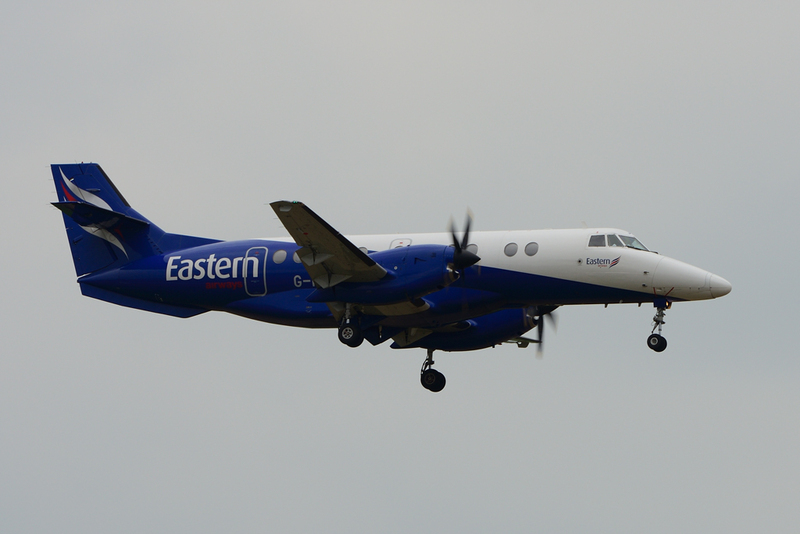 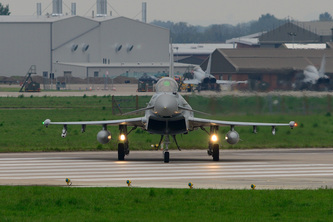 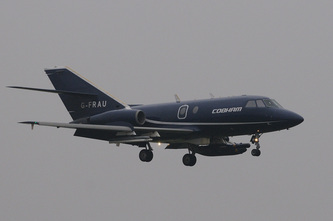 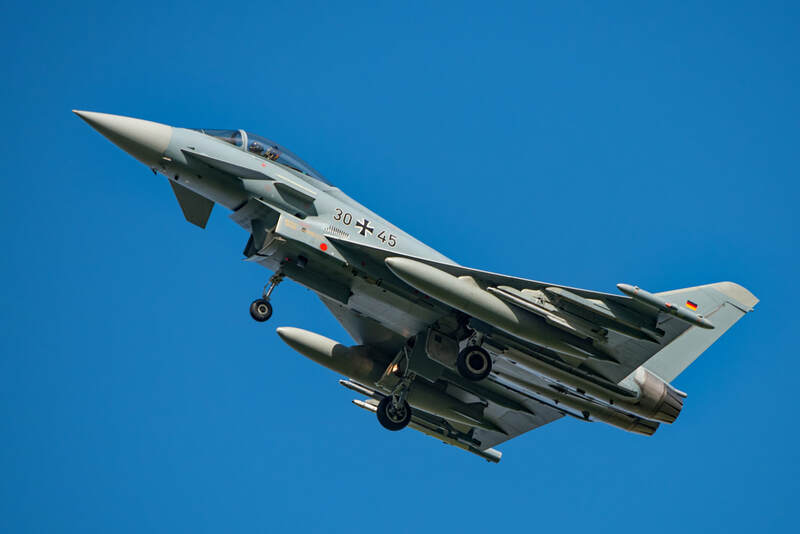 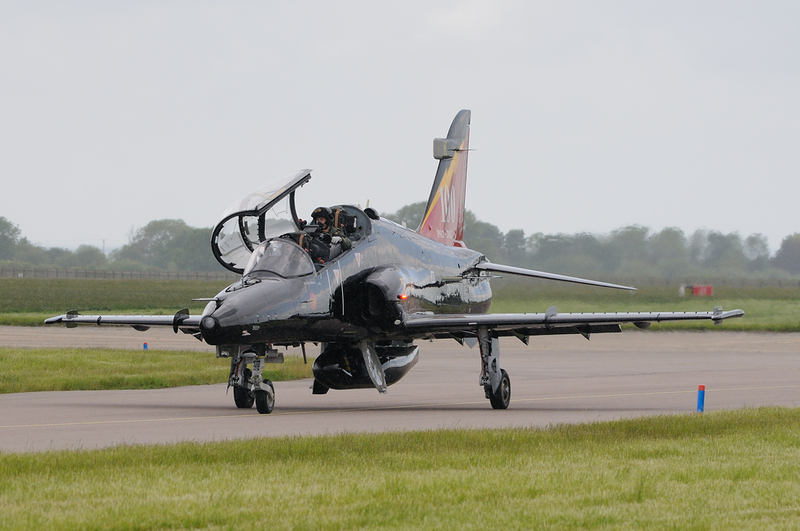 The QRA will react to any threat to UK Airspace. This could be the Russians who continue to probe UK response levels as they did during the Cold War, or civil aircraft that have lost radio contact with ATC. 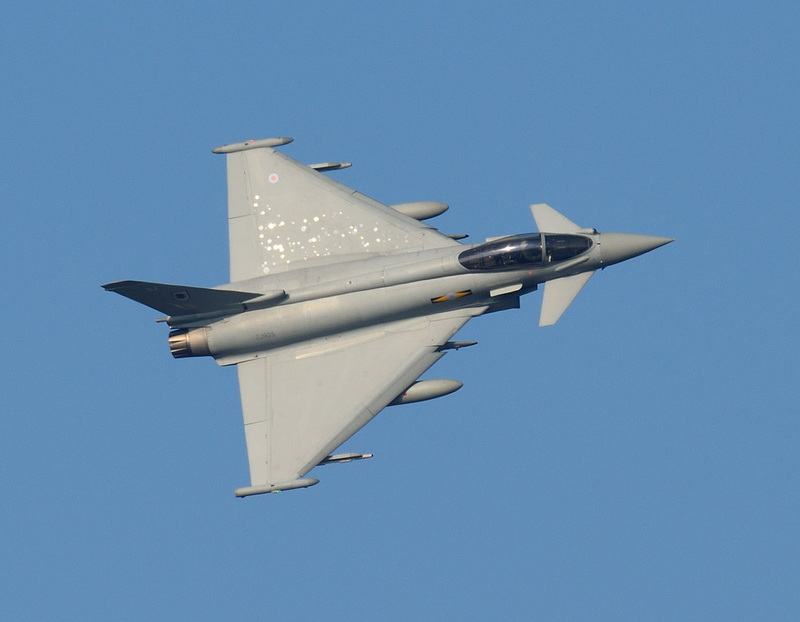 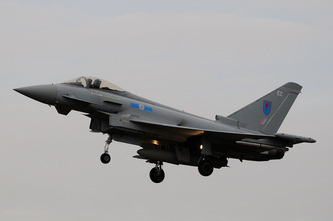 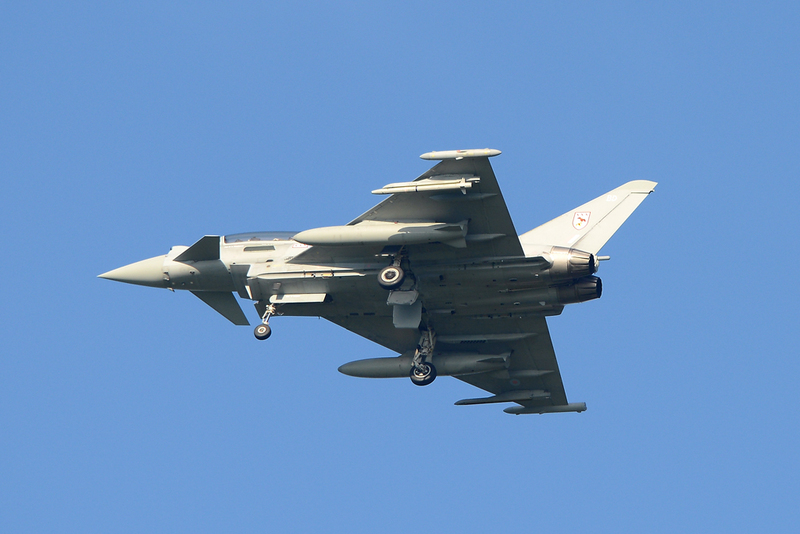 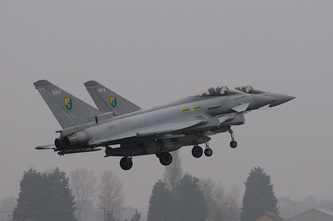 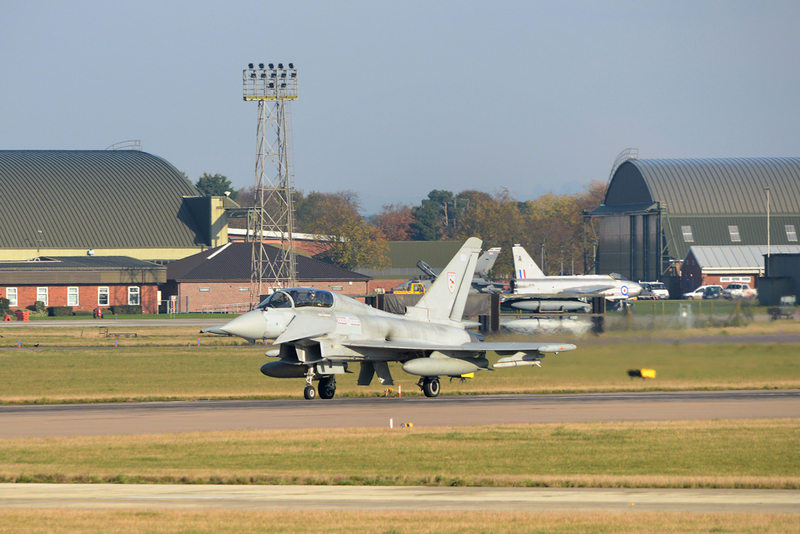 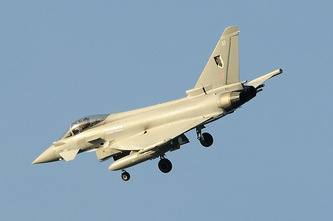 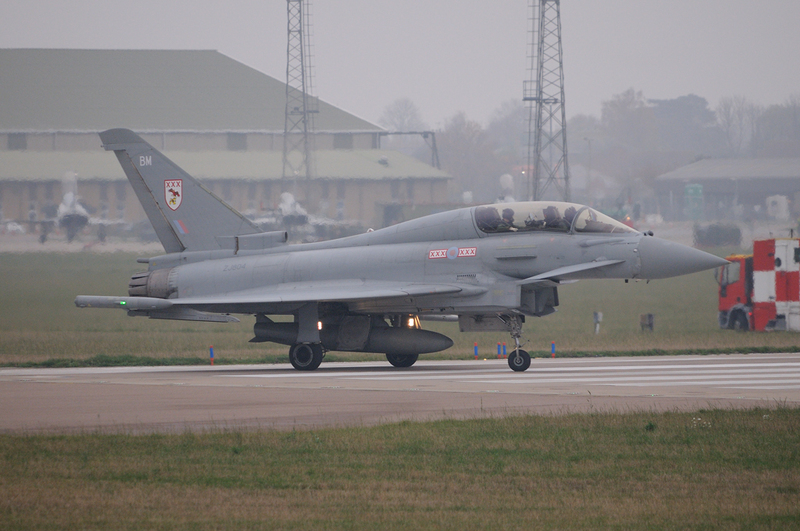 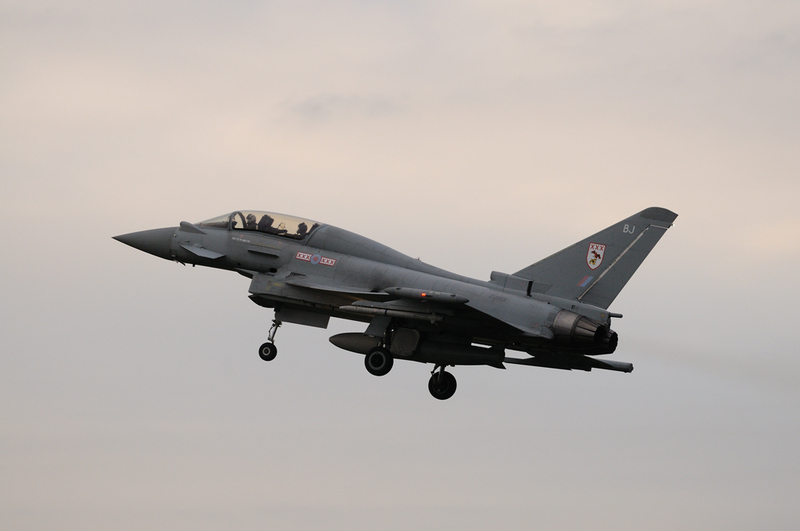 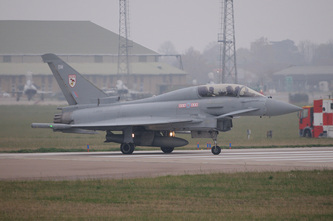 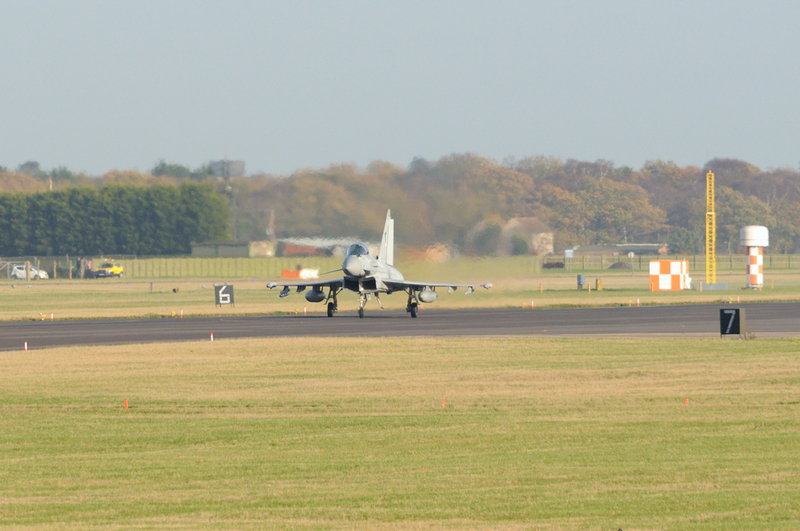 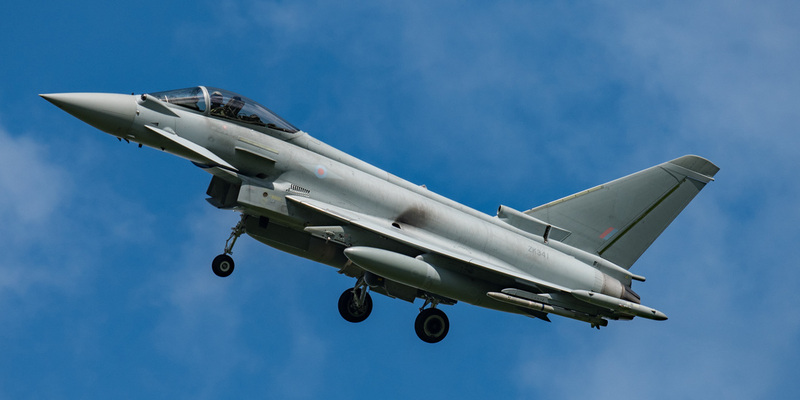 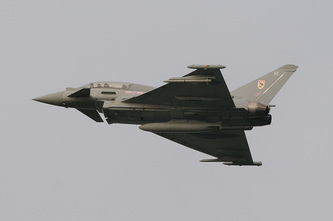 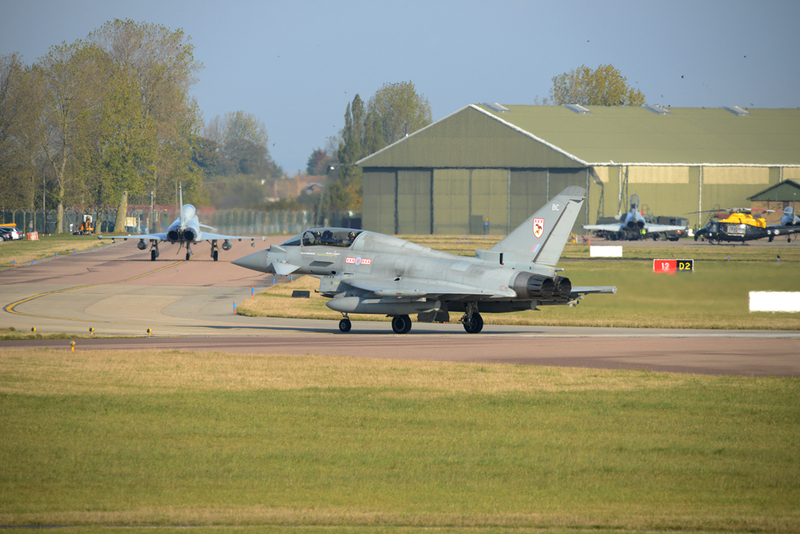 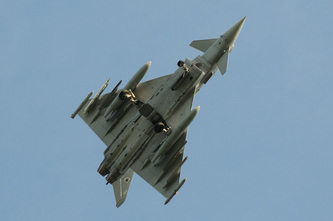 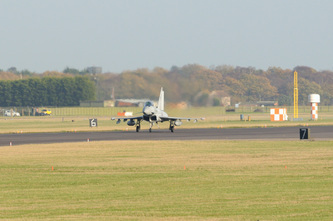 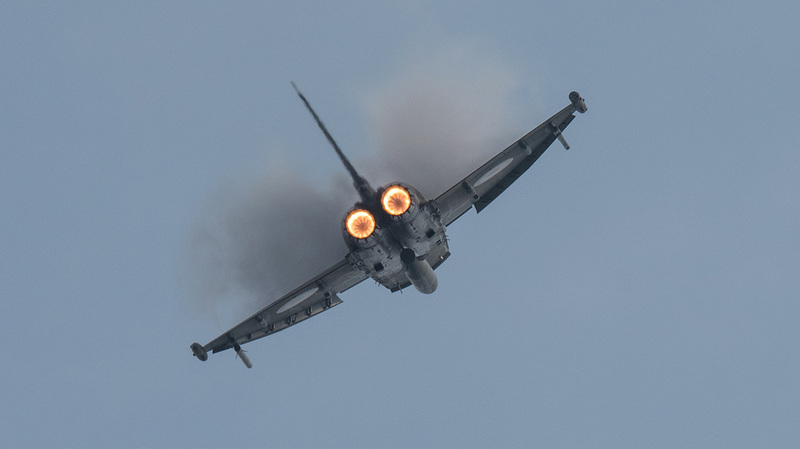 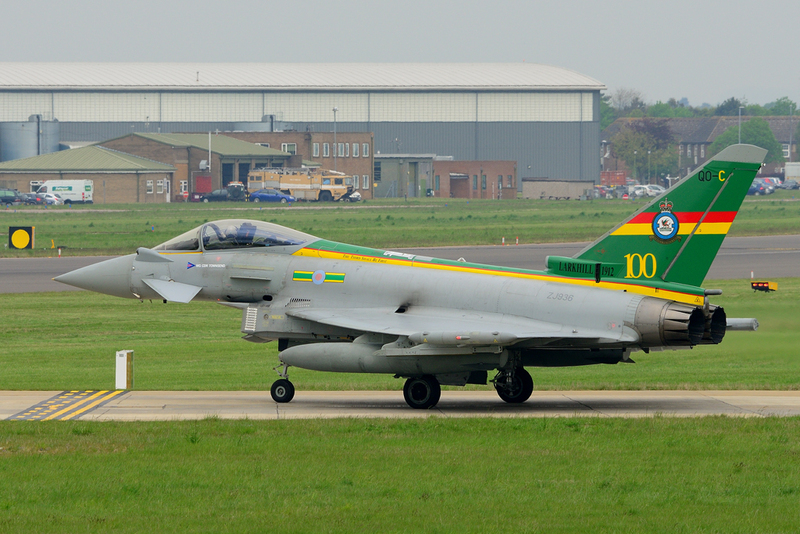 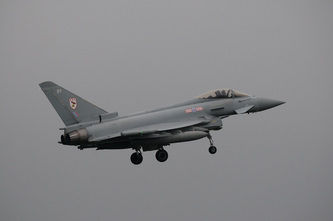 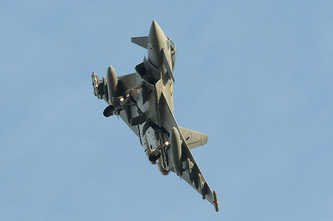 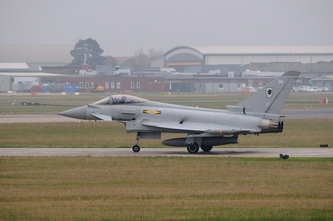 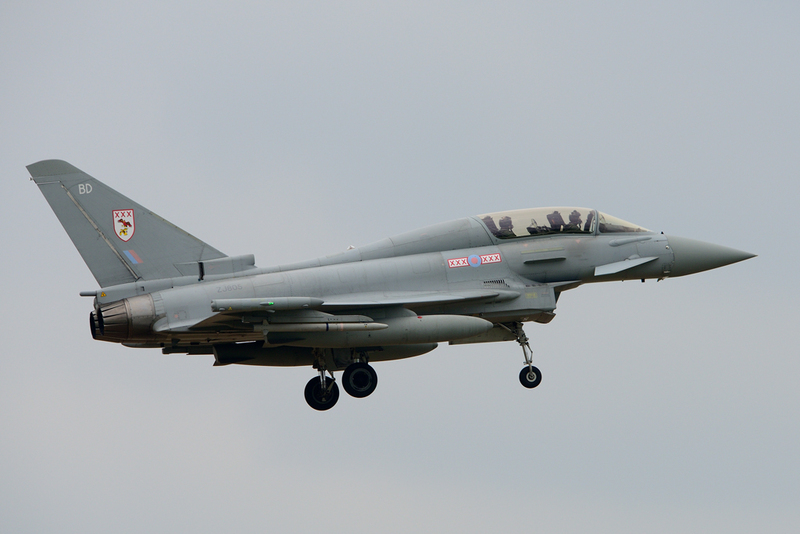 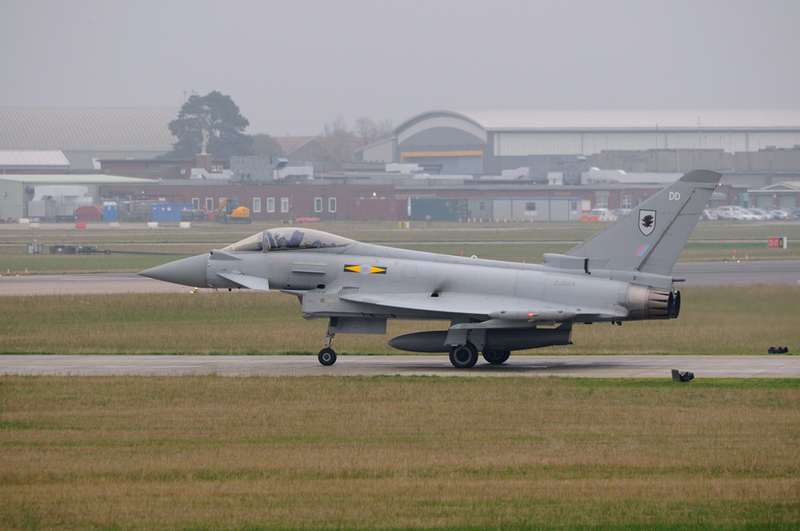 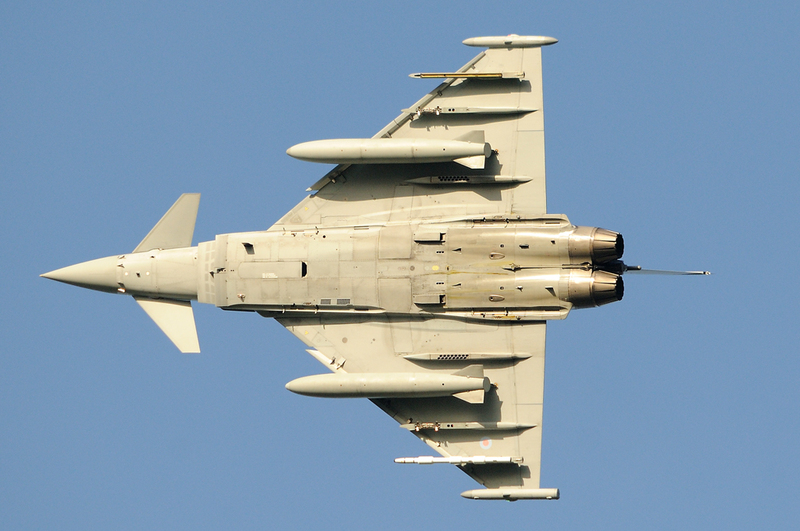 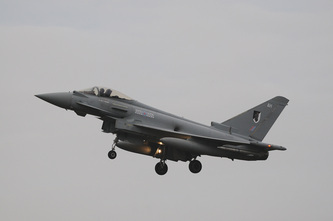 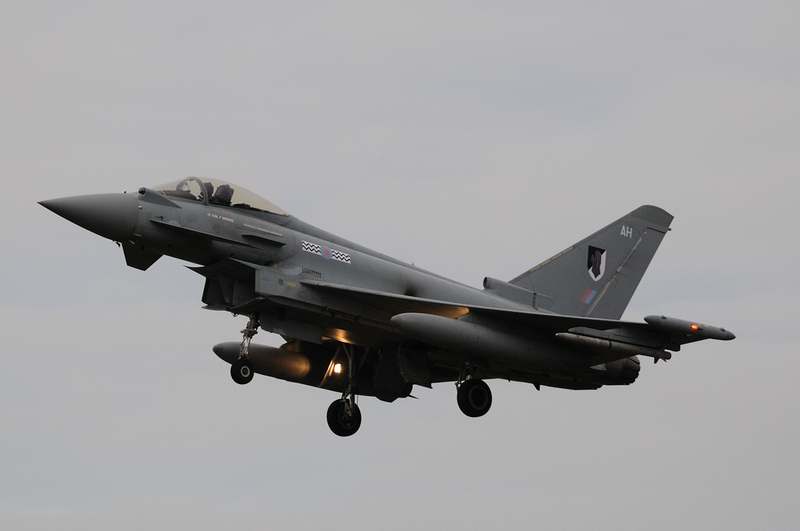 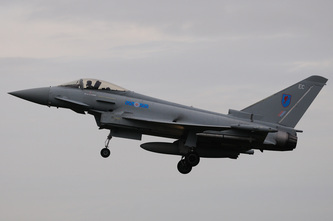 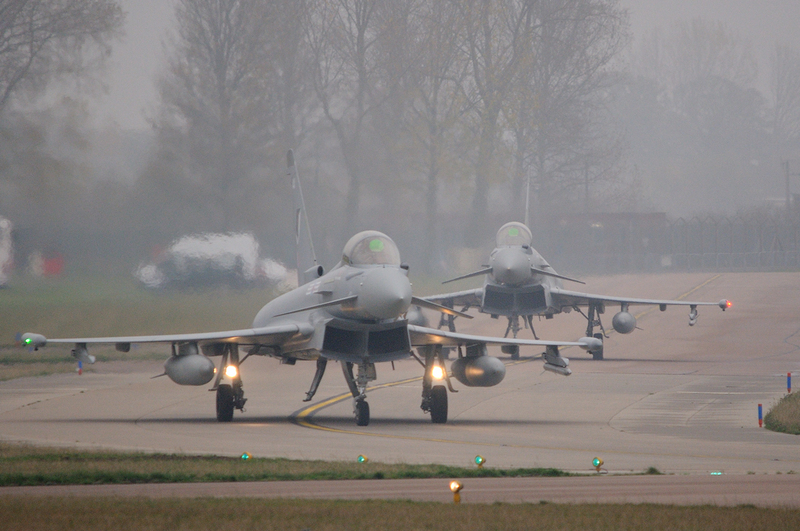 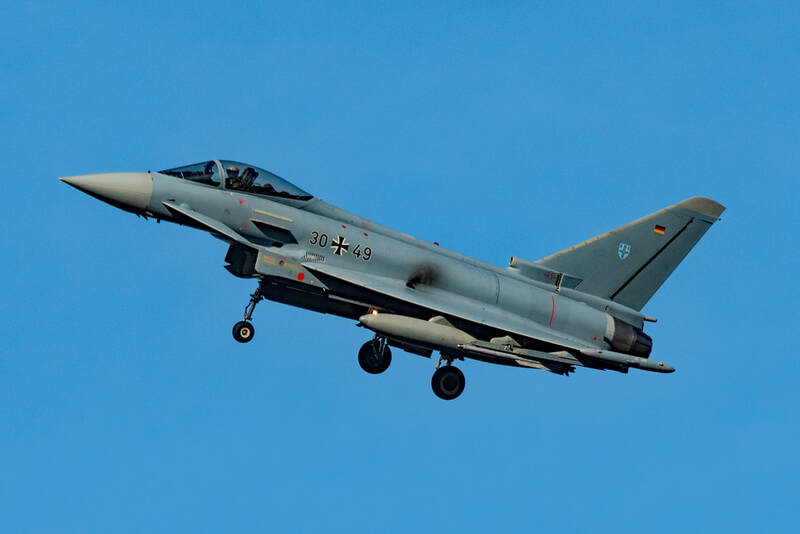 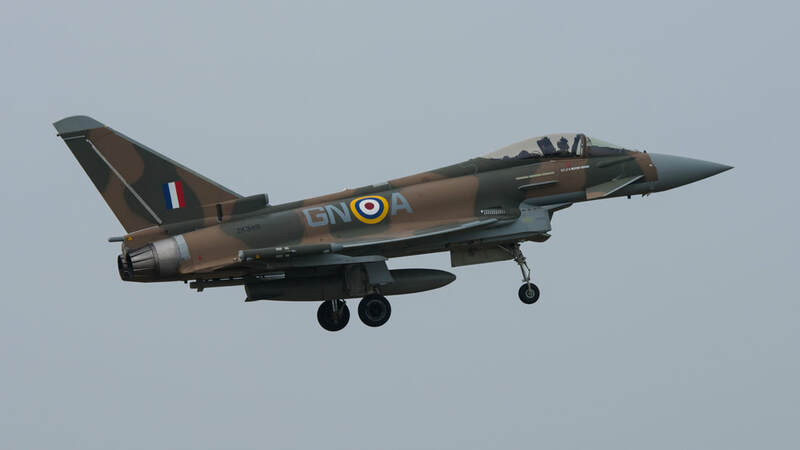 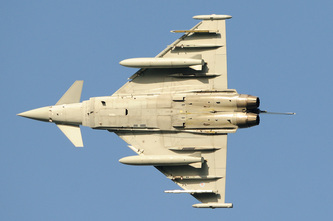 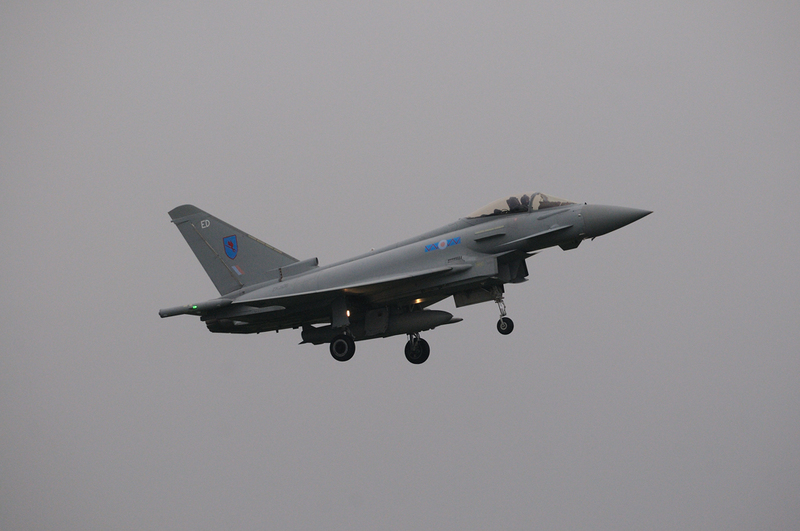 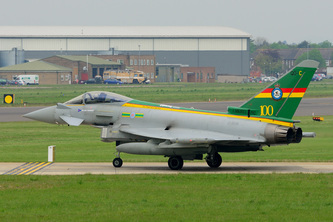 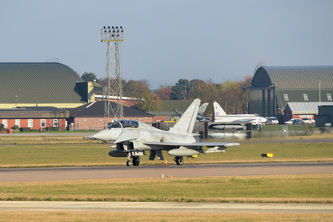 A visit to Coningsby is usually rewarded with plenty of activity from the Typhoons and other visiting aircraft. 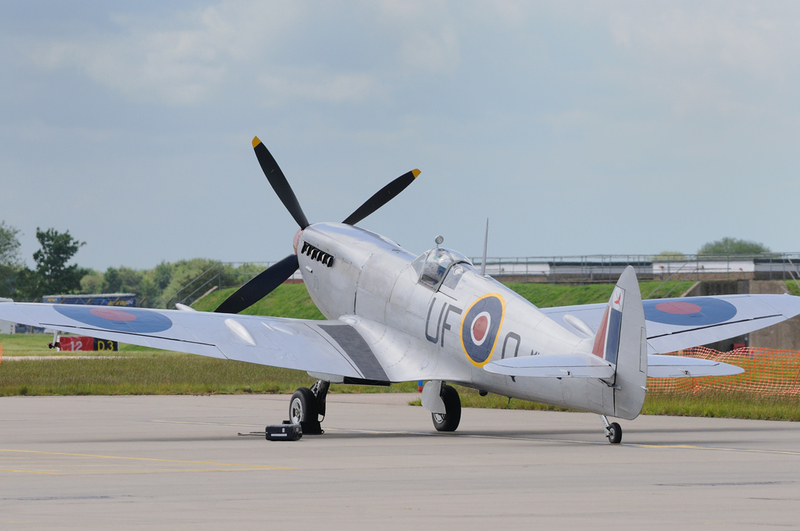 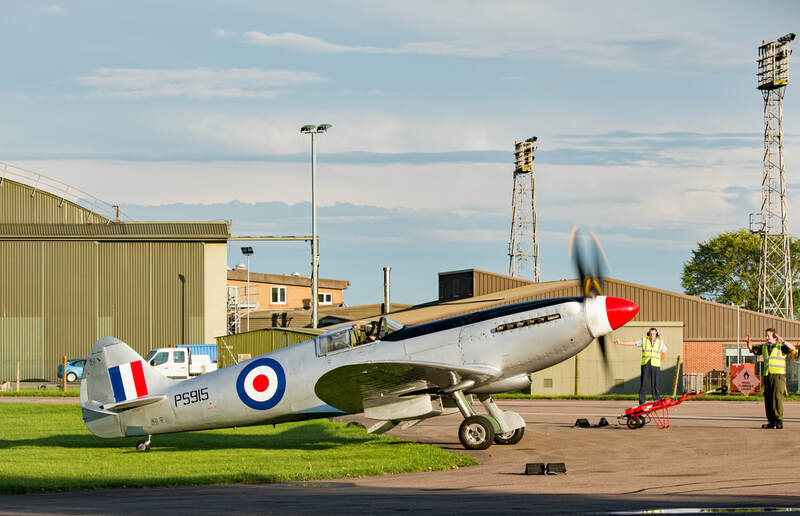 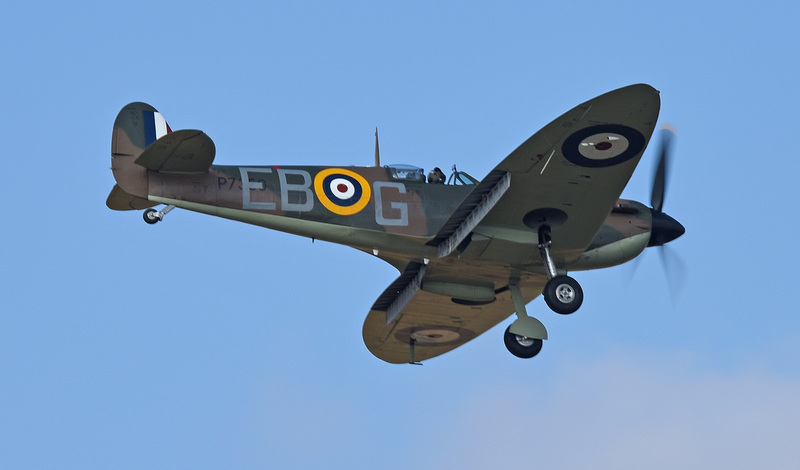 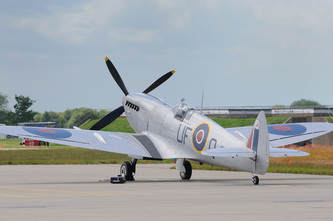 During the airshow season the BBMF's aircraft will often be seen in the circuit and the glorious sounds of Rolls Royce Merlin aero engines are heard again, as an echo to the airfield's wartime use.